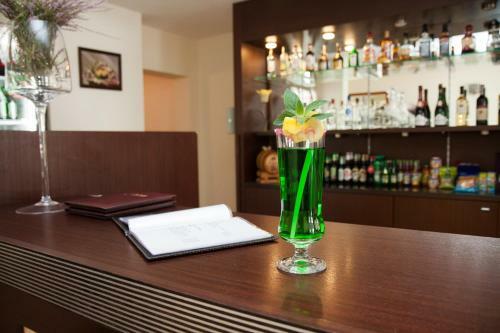 Zacisze is located in a quiet area in Radzyń Podlaski and features a pond and a restaurant. There are also banquet facilities and free WiFi. Each room here is air conditioned and will provide you with a flat-screen TV .